Today I am going to do a Website Review of an Online Store from where we can shop Natural and Organic Products , it’s JasNaturals.in . 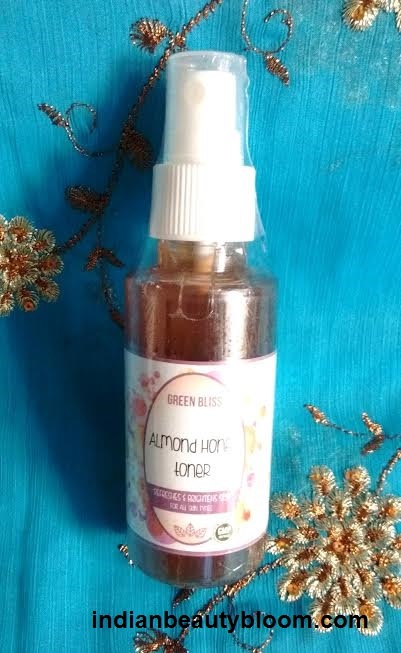 The Craze for Natural & Organic products is increasing in our society . Since now we are aware of the ill effects of chemical laden products , we want to use natural products with no or minimal chemicals , the one which are safe to use and are really effective . In past few years more and more brands have come up , which provide natural , herbal and organic products . Be it be Skin Care Products or Hair Care Products or Cosmetics every one wants to try natural ones . I try my best to avoid chemical laden products and try and use products which have natural ingredients and are free of toxins . 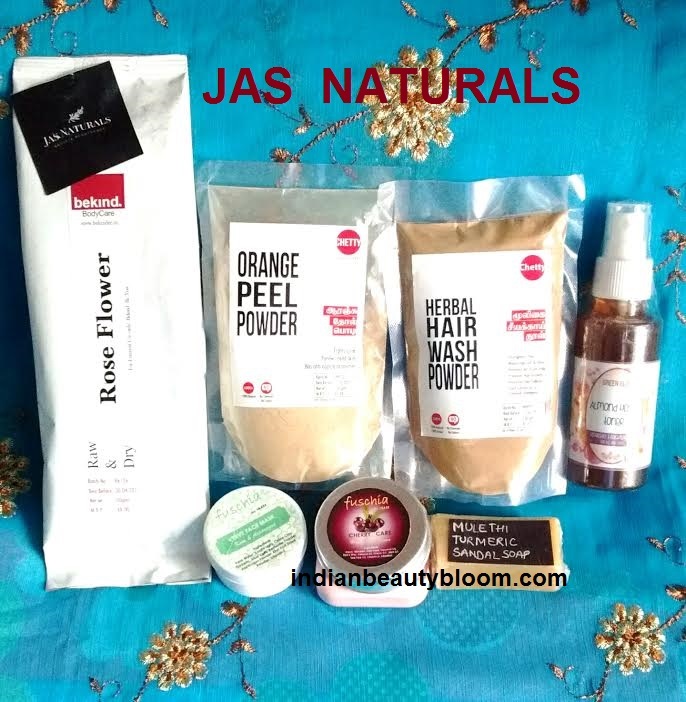 JasNaturals is an online store from where one can shop natural skin care & hair care products . They provide 100% Natural & Vegan Cosmetics , Skin Care and Hair Care products . They have some products for Mom & Baby too . 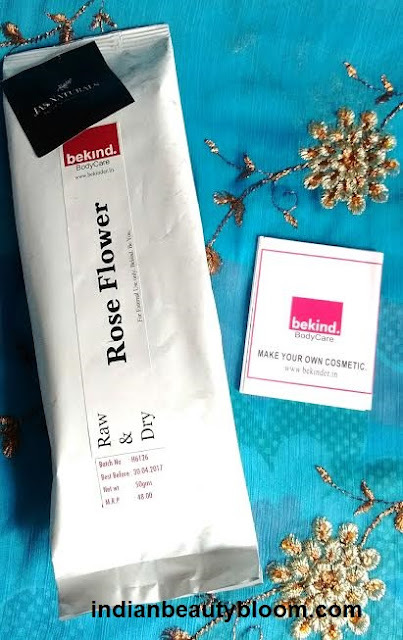 They have a monthly subscription box called Jas Box which is curated with 8 -10 excellent products which includes skin care , hair care & bath and body products . The price for 1 month subscription box is around Rs 1099. 1. Two products from brand Fushia . 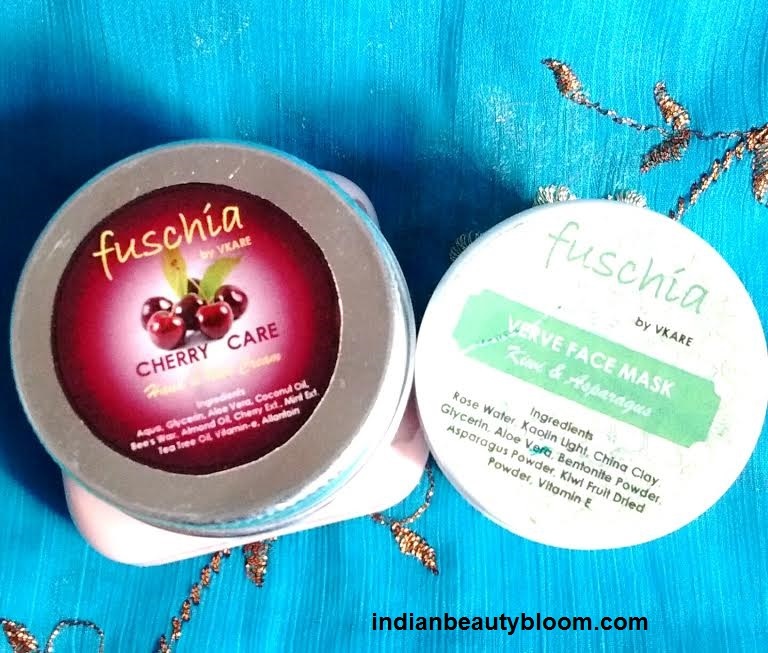 Fushia Cherry care hand and nail cream. This is a New brand for me , so will try these products and review them soon . 4. 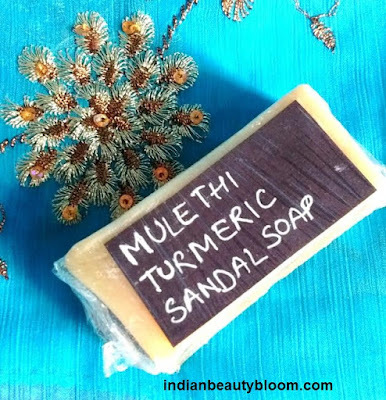 One Mulethi , turmeric and sandal soap . Again this is a new brand for me , will come up with reviews soon . All Natural & Vegan . Quite excited to try and review these . 1. They have all natural , organic & vegan products . 2. Products are 100 % Natural with no artificial color , fragrance or preservatives in it . 3. Price of products are in affordable range . 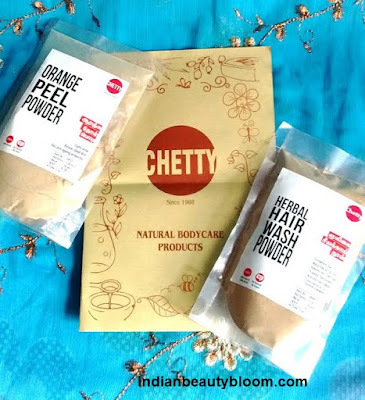 Like the Orange Peel Powder and Herbal Hair wash Powder costs only Rs 42 for 100 gms . This is great thing as Natural Products from other brands are too expensive . 4.They have wide range of products in various categories so one can easily find the product they are looking for . 5. Product Packaging is good and I got all my products in good condition . Hope You all like this post and found it interesting , do comment if you have tried any product from this site . One can check their Facebook and Instagram page too to know more about their products.